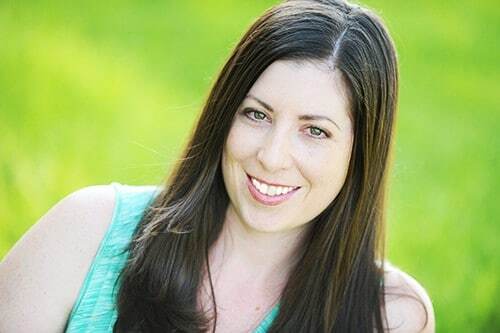 A few weeks ago, I moved out of my second-floor apartment, and moved into my very own home. My new home has a large, open kitchen, which is perfect for cooking. It also has a large, fenced backyard, with big trees that provide the perfect amount of shade in the afternoon. I can’t say for sure if my kitchen or my backyard is my favorite place in my new home… maybe it’s both! I can say that I have been so excited to have the space to create beautiful, delicious food in my kitchen, and then take those meals out onto my patio, to bask in the warmth of the sun. This past weekend, my boyfriend and I were having a relaxing Sunday morning, and I felt inspired to create a tasty brunch-type appetizer, and pair it with a new bottle of wine I had picked up. The new wine, Notable, has two varieties of Chardonnay – their California Chardonnay and their Australia Chardonnay. 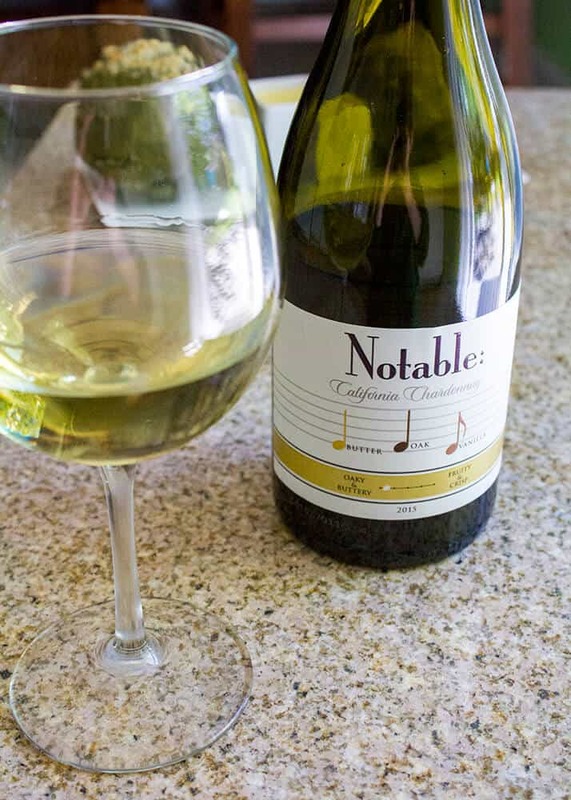 As a piano player, and lifetime lover of music, I adored the notes on the label, and thought it was so smart that they highlighted the flavor profiles of the wine, right on the label. This is so helpful for new or occasional wine drinker, or even a seasoned connoisseur (like myself!). It makes selecting wine so much easier. What you see is what you sip! The California Chardonnay has notes of butter, oak and vanilla, and has a slightly sweet and smooth taste. 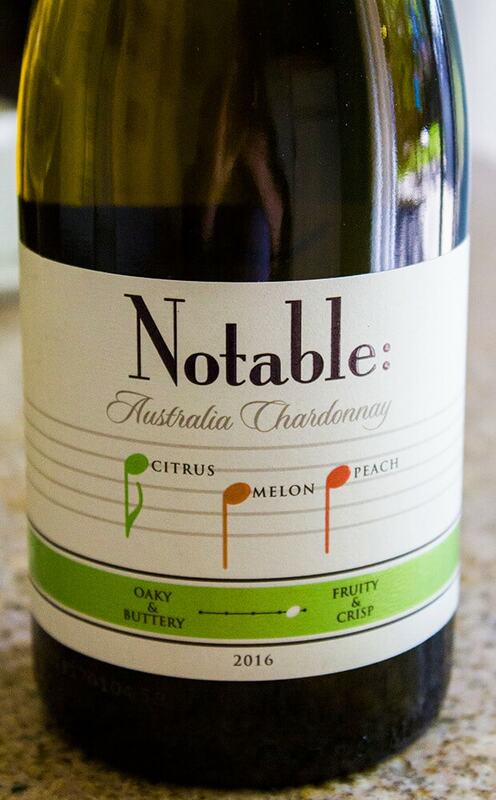 Noteable Australia Chardonnay has notes of citrus, melon and peach, and is perfect at the end of a summer day. 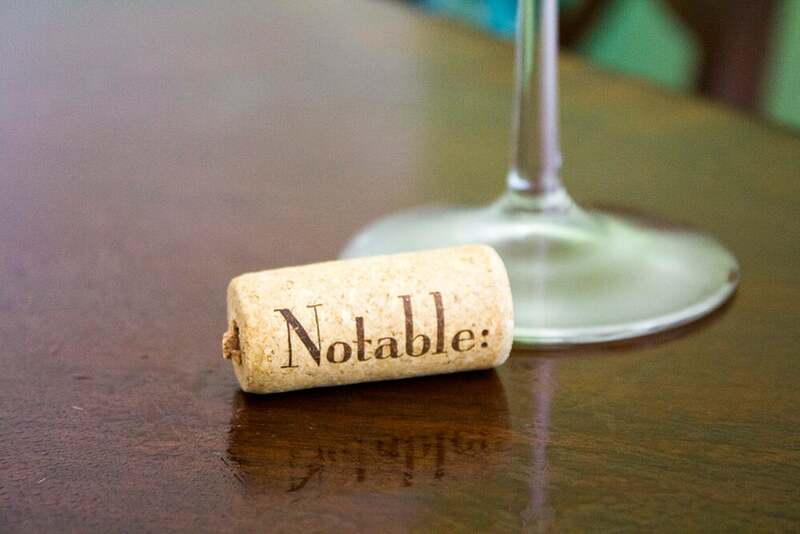 Notable launched their wine in March 2017, and is now available in stores. May 21st is National Chardonnay Day! While we’re on the topic of delicious wine, I thought I would mention that May 21st is National Chardonnay Day! I plan on having a few friends over for the occasion, and sharing my new favorite wine, Notable Chardonnay! I started prepping my stuffed artichokes by cutting off the sharp edges of each leaf with scissors, then I took off about an inch from the top, using a knife. Next, I added the artichokes to a large pot, face down, and brought the water to a boil. The artichokes were a bit buoyant, so I placed a heavy plate on top of them, to keep them from floating. While those were cooking, I preheated the oven, and mixed together fresh herbs, panko breadcrumbs, and Parmesan cheese. Once the artichokes were mostly cooked, I transferred them to a sheet pan and stuffed my herb mixture in between the leaves. You can use your hands to gently pull the artichoke, so the leaves stretch, and it makes stuffing the artichokes a little less tedious. Once they were stuffed, I filled the pan with about an inch of water, and baked them for about 20 minutes, until the cheese was melted and the panko crumbs were toasted. These stuffed artichokes were amazingly delicious! The herbs gave the stuffed artichokes depth of flavor, the panko gave it a nice crunch, and the hollandaise sauce paired perfectly with them. 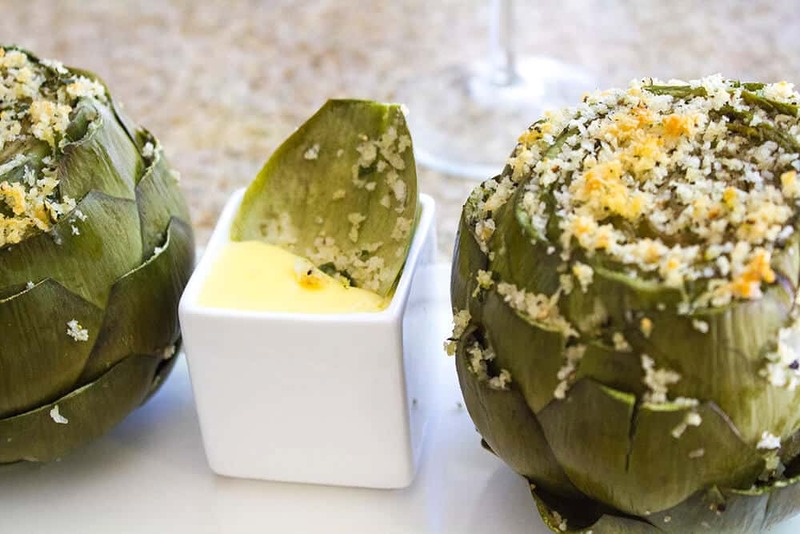 When I paired the Notable California Chardonnay with these stuffed artichokes, everything came together perfectly! The wonderful smells, the variety of textures and tastes… I was in sensory heaven. 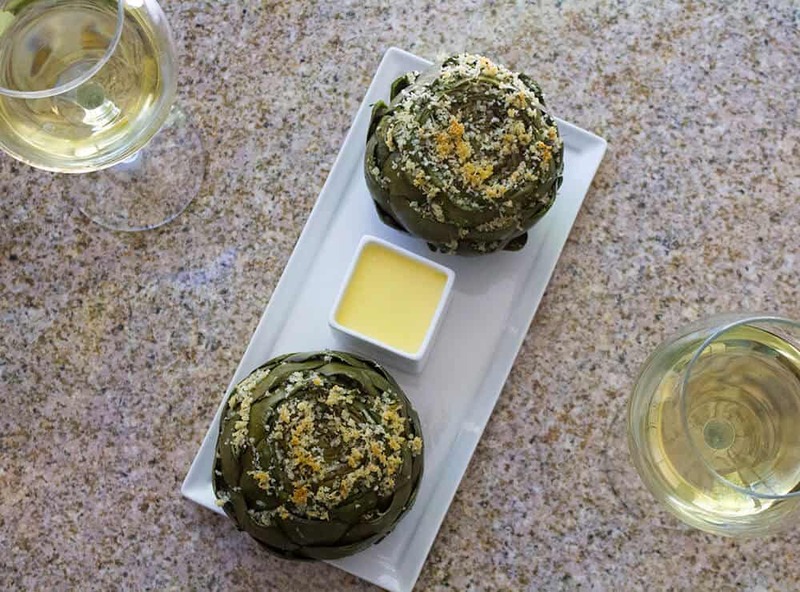 The stuffed artichokes… the Notable wine… it was the perfect combination for a Sunday brunch on a relaxing day. Start by trimming off the stem of the artichoke, so it will sit flat. Use scissors to cut off the edges of the leaves, then use a knife to cut about 1/2 inch off the top. Bring a pot of water to a boil, then place artichokes face down in the pot. Use a plate to keep the artichokes in place, if needed. Boil for 15 minutes, then set aside and allow to dry. Meanwhile, combine herbs, panko, 1/8 cup Parmesan cheese, salt and pepper. Place dried artichokes stem side down on a baking sheet. Divide the herb mixture in two, and stuff into the leaves of each layer of the artichoke. Add 1/2" of water to the bottom of the baking sheet, then bake in preheated oven for 15-20 minutes, until the cheese is melted and the panko is toasted. Add butter to a bowl, and microwave until melted. Allow to cool a few minutes. Meanwhile, combine egg yolks, lemon juice and water in a small pan over low heat. Whisk constantly, until the mixture gets foamy, then smooth, and turns a pale yellow. This should take about 5 minutes. Slowly, very slowly, add butter to egg mixture, whisky constantly. 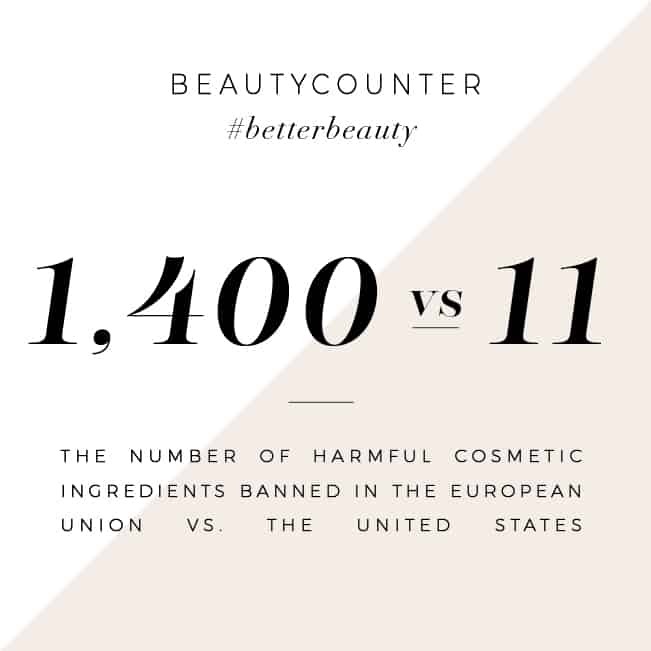 Add no more than a teaspoon of butter at a time. This is a slow process - but totally worth it! Continue adding and vigorously whisking until butter is fully incorporated, and hollandaise sauce is smooth. Sprinkle in remaining Parmesan cheese, salt and pepper, and whisk until smooth. 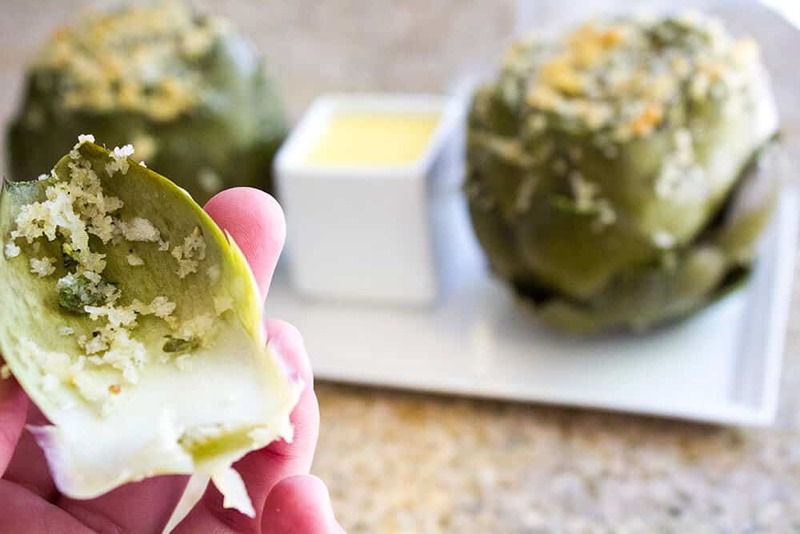 Serve stuffed artichokes with hollandaise sauce, and enjoy within the hour! Artichokes are SO STINKIN’ GOOD! I can’t live without them, however, I don’t eat them as often as I would like. I LOVEEEEE olive oil poached artichokes the best because I mean…. Olive oil just makes them soooooooo insanely delicious and juicy! Ooo I would love to try that Chardonnay. Sounds like the perfect Sunday to me, have to try this. 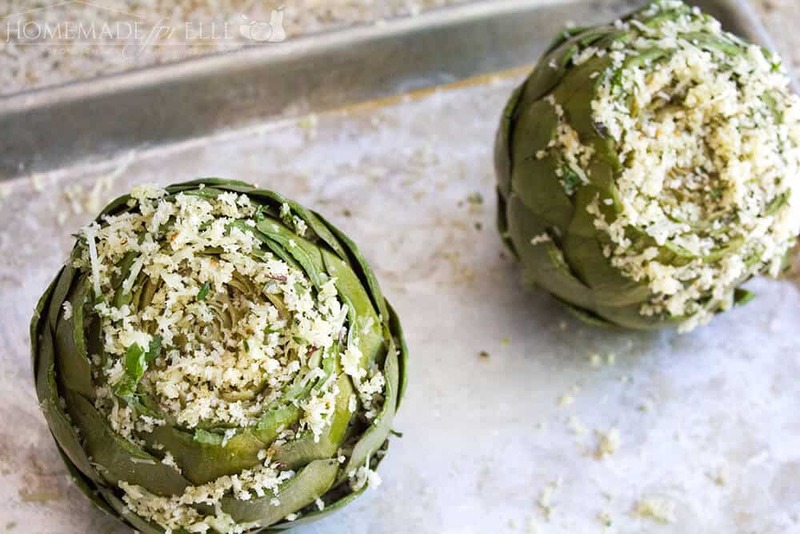 I haven’t try Artichokes but this looks a yummy recioe and I would love to try this on weekends, thanks for the yummy recipe. It looks so tempting and incredibly delicious! Thanks for sharing the recipe! Can’t wait to try! You have two great food/drink items I love: artichoke and Chardonnay wine! I love artichoke! I’d love to try your recipe with a glass of Chardonnay. It sounds so tasty! I love that these are not complicated to prepare! It’s really something that my husband and I would enjoy eating! Oh my this recipe looks so good. I am always looking for new recipes to try. I will have to add this one to my meal plan for next week. 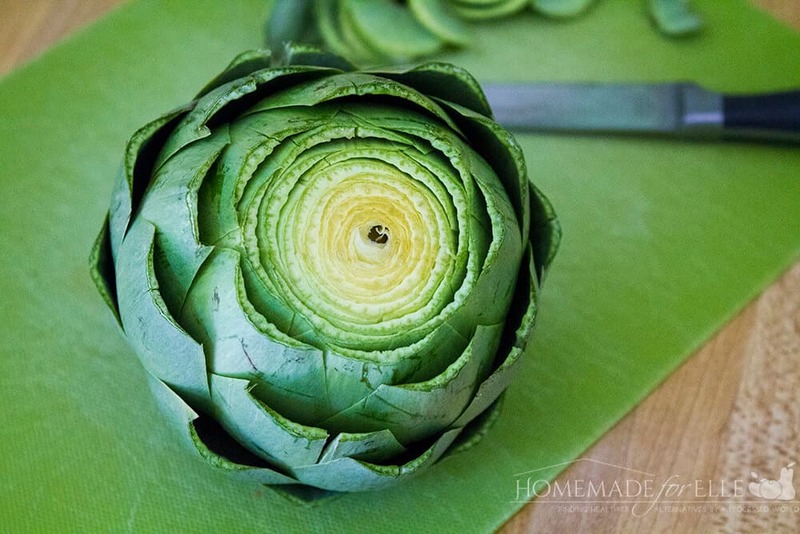 This artichoke recipe looks delicious. I will have to get the ingredients I need to make some this weekend. This is awesome idea! I have never seen artichokes prepared this way. I really like the recipe and might try to make it someday. Love the pictures! Those artichokes look absolutely amazing. I’ve never made them stuffed before but can’t wait to try your recipe. Of course including that wine would be awesome as well. What sophisticated lazy Sunday! I need to hangout with you on Sunday. 🙂 Can’t wait to make your stuffed artichoke recipe, with a lovely bottle of wine, of course.